Beautiful St. Basil’s Cathedral in Moscow, Russia, a stunning example of Slavic Orthodox Christian architecture, was consecreted 12 July, 1561. Happy birthday, St. Basil’s Cathedral — and may God grant you many more years! The St. 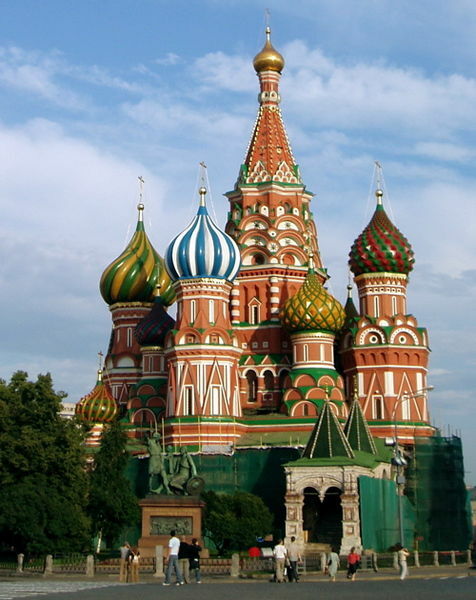 Basil's Cathedral has really become a famous icon of Russia because of its beauty and history. This is one of the best tourists sites in the world.